Join us for this FUNdraiser event! One on Friday and another on Sunday! 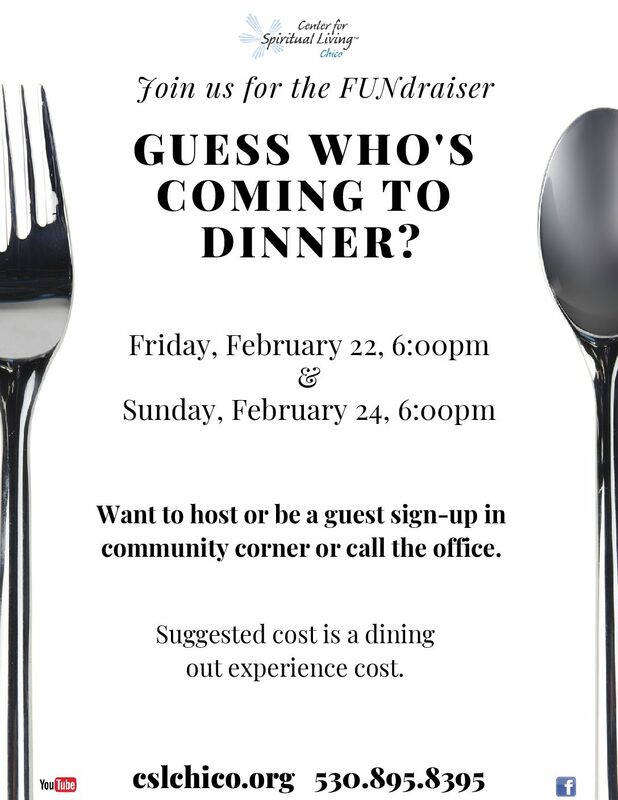 Want to host or be a guest sign-up in community corner or call the office. Suggested cost is a dining out experience cost!